World Religion Day is celebrated all over the world by the Baha’i community. It takes place on the third Sunday of January every year. 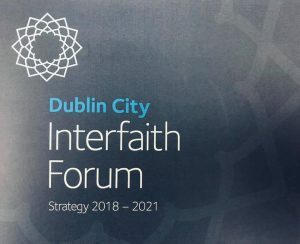 In Dublin it has become a real fixture on the interfaith calendar and a great way to start the year. For a number of years the Baha’i community hosted the event in their own central house, but increasing numbers attending meant that they had to look for another venue. Around eighty people attended. And what better place to come to than the meeting room of the Chester Beatty Library! The Chester Beatty houses some of the earliest religious manuscripts of several of the world’s religious traditions, including fragments of the Gospels from the early 200s. In Dublin World Religion Day is celebrated by an interfaith service of prayer and music, focusing on a different theme every year. 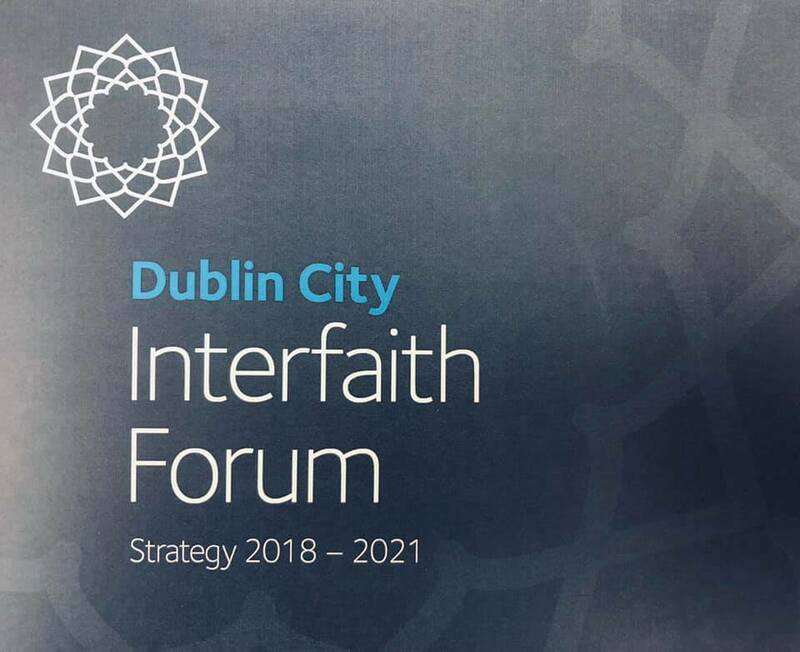 This year the theme was Hope, and was introduced by a short ten minute reflection by Dr Peter Admirand, theologian and Co-Ordinator of the Centre for Interreligious Dialogue at Dublin City University. 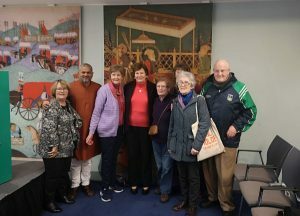 There followed reading from sacred texts by members of the Buddhist, Baha’i, Jewish, Hindu, Islamic, Christian and Sikh communities. These were interspersed by musical pieces from the Baha’i, Jewish, Hindu and Buddhist traditions. 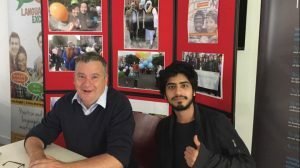 The event was rounded off with convivial conversation of cups of tea and lovely pastries provided by different communities.